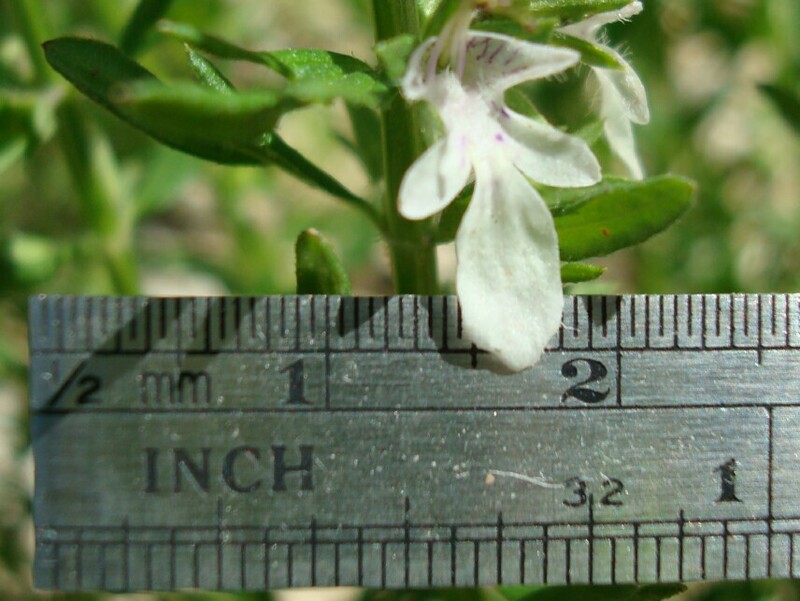 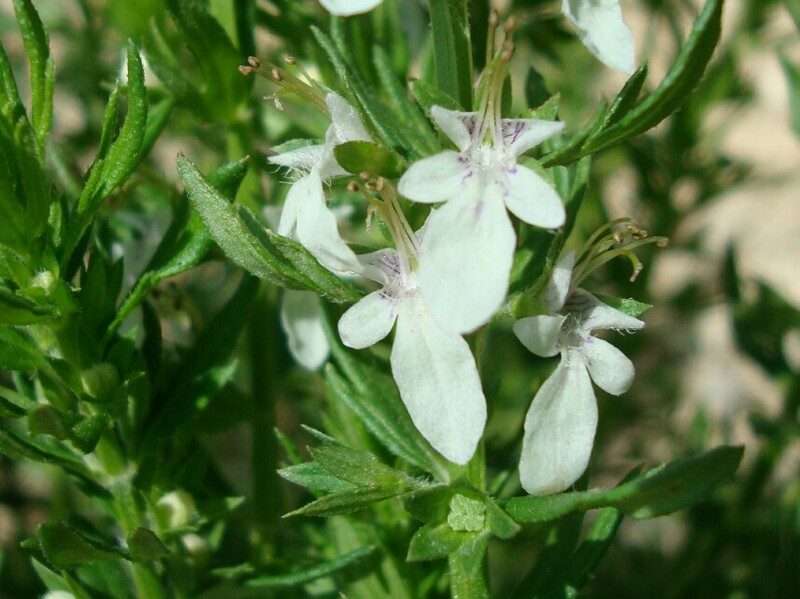 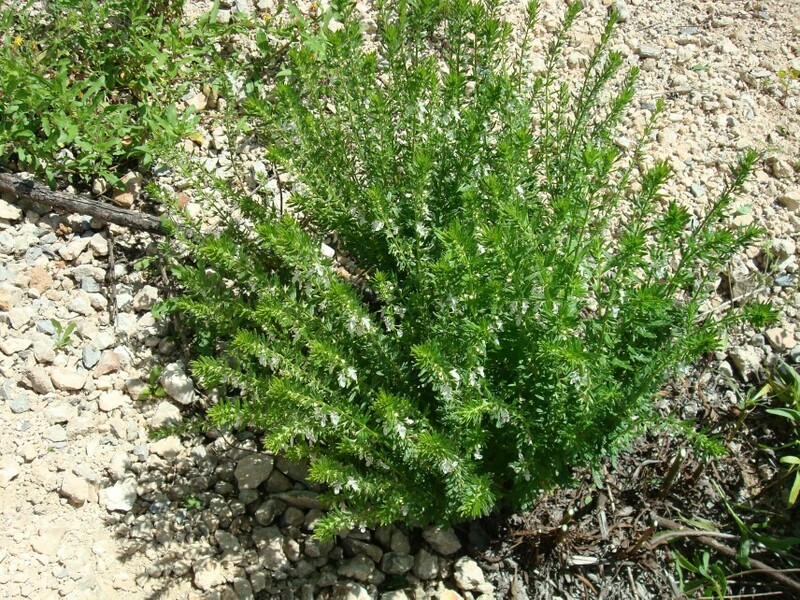 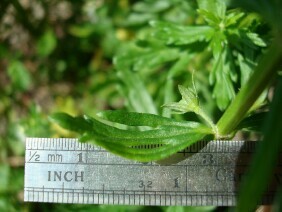 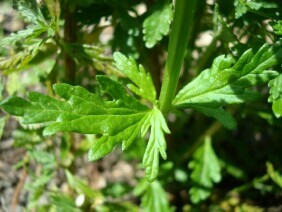 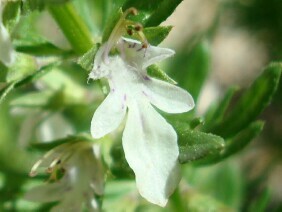 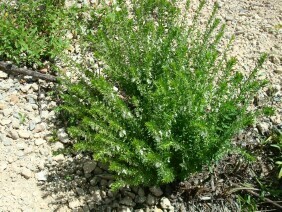 Small Coastal Germander is a member of the Mint family. The flowers and the square stems are characteristic of the family, but the deeply lobed leaves are rather unlike our other native mints. This plant was photographed near Cochrane Bridge, on Blakely Island, Mobile County, Alabama, in early April.